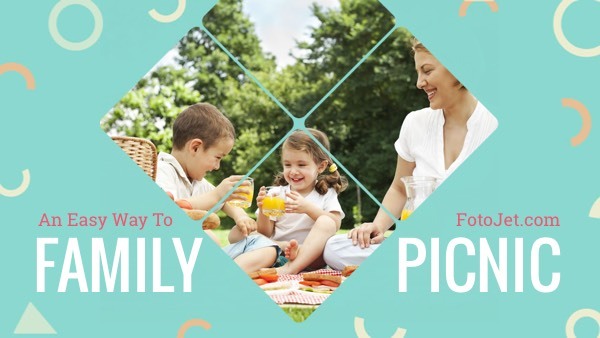 Planning a family picnic is one of the most common ways that parents would like to choose to keep company with their children. So if you have some videos about family picnic, it will definitely win the audience’s interests. The problem is how to make them know that the content of the video is something about the picnic. How about trying this customizable YouTube thumbnail template to get your own designs? Explore more editing possibilities and make personal YouTube video thumbnails.